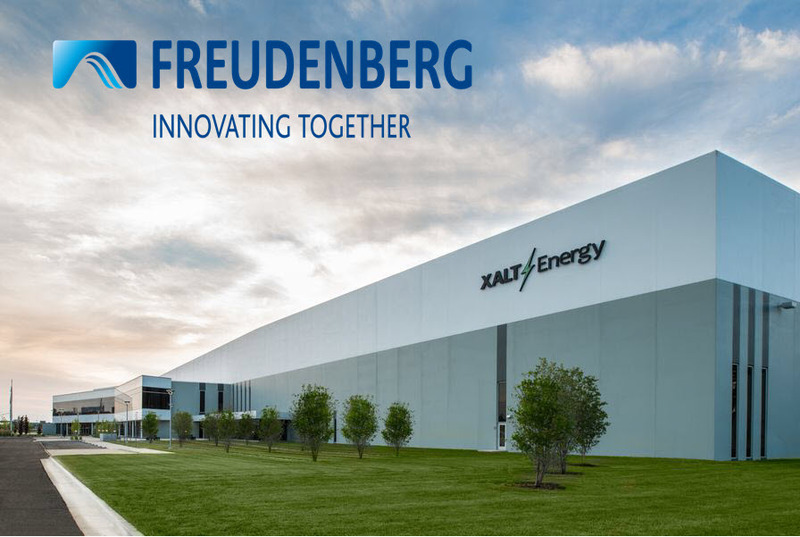 PLYMOUTH, Mich.— Freudenberg Sealing Technologies has become majority stakeholder of XALT Energy, a Midland, Mich.-based global developer and manufacturer of lithium-ion technology solutions targeted for heavy-duty mobility applications. 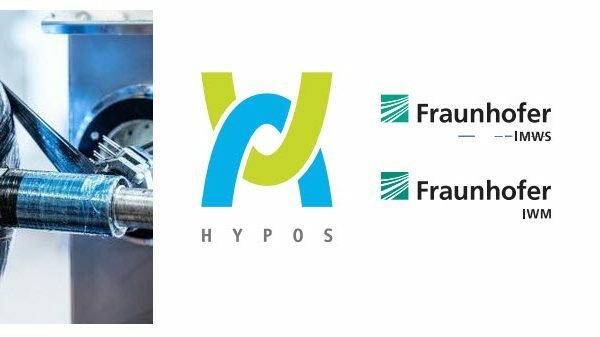 In March 2018, Freudenberg announced it had acquired a 31 percent ownership stake in XALT Energy through a multi-million dollar investment in its operations. 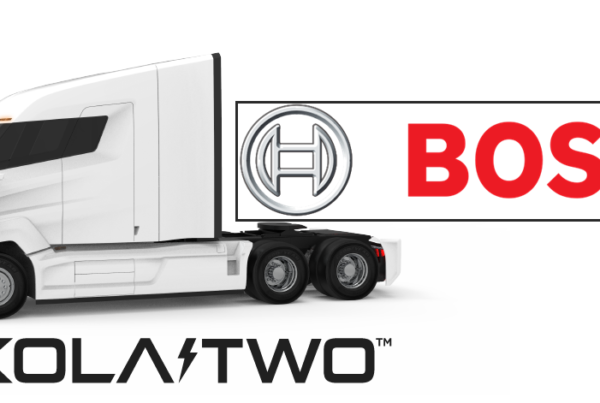 Now, increasing demands for lithium-ion battery technology that specifically targets commercial vehicles as well as marine and rail applications has prompted Freudenberg to acquire a more than 50 percent share of the battery manufacturer. With this additional multi-million dollar investment, XALT Energy is able to revitalize production capabilities at the company’s Midland production plant and to intensify its research and development efforts into new mobility technologies. Additionally, Freudenberg has a standing agreement to acquire all remaining shares of XALT Energy over the next few years. For more on Freudenberg Sealing Technologies’ E-Mobility solutions go to: https://www.fst.com/expertise/e-mobility. In the Americas, Freudenberg-NOK Sealing Technologies runs the business operations of Freudenberg Sealing Technologies. 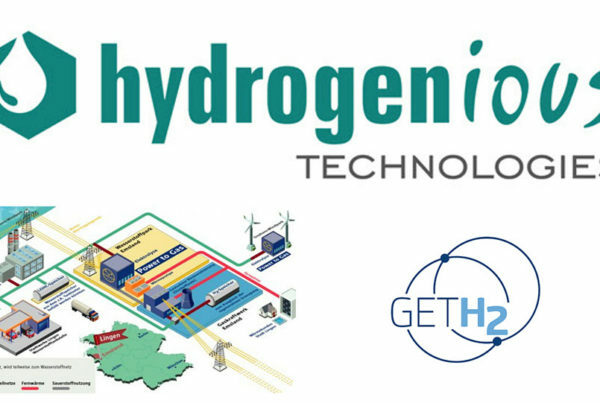 The company is a joint venture between Freudenberg and NOK Corp. in Japan, is headquartered in Plymouth, Mich. and operates more than 20 facilities across the Americas. More information at www.fst.com.